Gaining muscle mass and size can be very challenging, especially when you have a fast metabolism or find it difficult to consume enough calories and protein during the day. 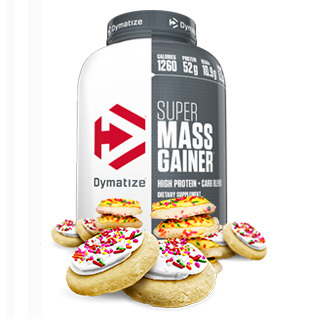 Super Mass Gainer is a high-quality mass and size gainer that is loaded with enough protein, BCAAs, calories, and other nutrients to help even the hardest gainers pack on mass and size. 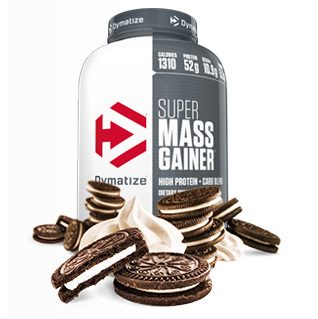 * Unlike many other mass gainers out there, Super Mass Gainer also tastes delicious and has amazing mixability! Flavor is awful and chalky. Filled with more than 32 oz of water and blended for more than a few minutes. Still comes out chalky and awful would not reccomend. No taste of vanilla at all. Feels like drinking water. I bought it few days ago, everything about it looks premium the package the powder itself the smell and the taste, but 2 things are already driving me crazy, 1st the scoop it's design is really bad you'll always spill a small amount of it and then there's the seal oh my god this one made me flip out, they literally sealed the living **** out of it like it'll never be opened again, i ended up cutting it and now i have a big opened bag full with flying powder, so i guess thanks for that. Worst scoop design ever. It is too big for shaker. Powder spilled out everywhere. 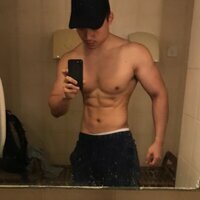 Bro,gotta rate this gainer a giant applause,it helped me gain and 7-8kg and also chance my body frame,yall gotta try this blast! 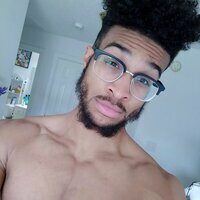 Alright, so this is my third different mass gainer and I will leave a brief review of all three. 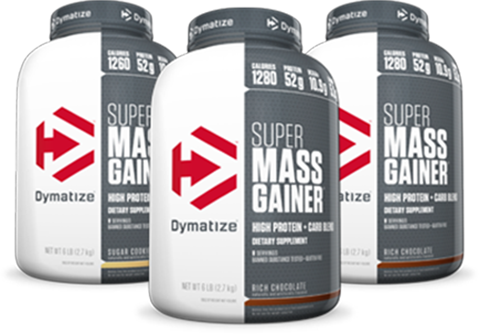 I have now tried ON Serious Mass, ON Pro Gainer, and Dymatize Super Mass. Serious Mass: Overall Rating - 6.5. Flavor: Chocolate, 7.5. Would I recommend/reorder? NO. This was by far the worst of the three, in my opinion. Mixing, even in a blender, was ridiculous. Often it would take so long to blend that the shake would be warm. 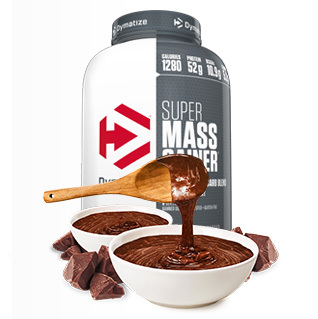 Serious Mass has a serving size of 334g, at 1200 calories, 50g protein, 250g carbs. Which if you're wondering, fills 3/4 of a standard blender bottle. It becomes a thick sludge that left me so bloated I had to lay down after drinking it. Awful. But I did put on 3 pounds. Pro Gainer: Overall: 9. Flavor: Chocolate, 9. 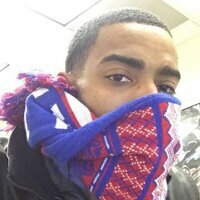 Would I reorder/recommend? YES. This one was my favorite. With a serving size of 140g, 650calories, 52g protein, 85g carbs, it CAN be mixed fairly well in a blender bottle. It tastes a bit like hot chocolate. If you do the math, and take this to the same serving size of Serious Mass or Super Mass, it is easily more bang for your buck, though slightly fewer carbs overall. BUY THIS ONE. 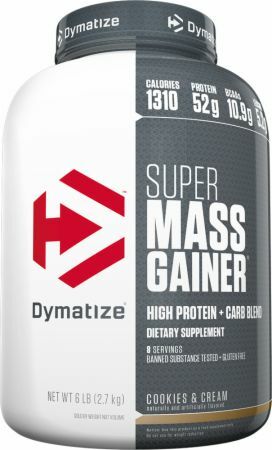 Dymatize Super Mass Gainer: Overall: 8. Flavor: Chocolate, 9. I only purchased this because it was 20% off. I see why. Again, a ridiculous serving size of 330g, containing 1280cals, 52g protein, 224g carbs. Impossible to use in a blender bottle even though they "claim" a half serving can be done in a bottle. This is a lie. Use a blender. It is slightly less thick than Serious Mass, but is still like drinking cold syrup. It left me feeling bloated and immobile for a bit, buit not as bad as Serious Mass. However, good luck drinking this and also eating a meal. It takes at least 32oz of milk to blend well, sometimes I did 40. Ouch. I ended up splitting the shake to two sessions to avoid the bloating. Overall, if it was 20%+ off, go for it. Otherwise, BUY PRO GAINER. El sabor a vainilla es la mejor ya que se puede mezclar con diferentes cosas. Este producto lo utilize para aumentar de peso, estaba en 110lbs y en un mes aumente 20lbs hace 5 años atrás hoy día la utilizo para mantener mi peso actual solo ocasionalmente. TLDR; I love this protein, flavor is great, mixing is good, and convenience is awesome! Now for a semi more informative review. I am someone who only gets Chocolate flavor supplements 90% of the time. 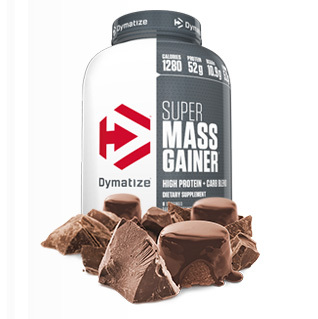 This chocolate is great as are every other chocolate flavored supplement from Dymatize. It mixes well in both water and milk, though milk makes it a bit thicker, but also more calories. I personally used this as a mid morning 'meal replacement' I know this is a mass gainer, but it easily allowed me to skip eating my calories and drink them on the go! Overall will definitely pick this up myself. 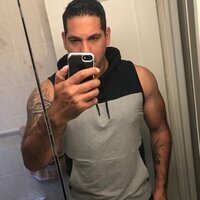 I was given my first try of this by Dymatize for review. 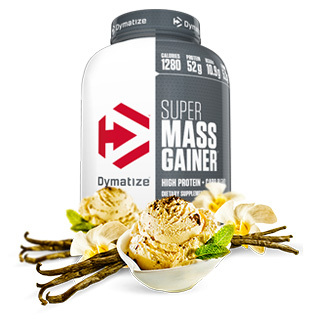 One of the best mass gainers in the market , flavor and mixabilty on point with a solid profile. 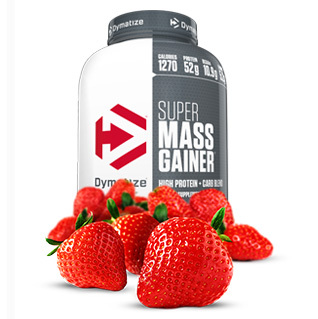 Would defiantly recomend this mass gainer to anyone looking to add some more calories to there diet. 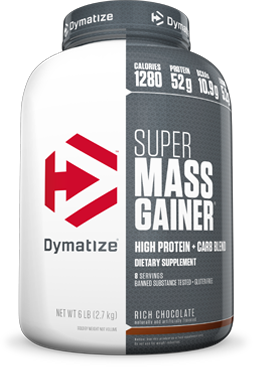 whether youre bulking for added mass or just a hard gainer, this Dymatize Super Mass Gainer is the product for you! SMG is designed with one thing in mind and that is to pack on size and mass. it is formulated with massive amounts of protein, BCAAs, calories, and other nutrients in each serving. i could never come close to consuming a full serving at one sitting.....i had to break up the single serving into 3, taken thruout the course of the day. 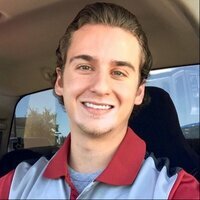 when mixed in milk, youre ingesting an additional 1280 calories and 52 grams of protein on top of your regular meals and snacks. for me this was a great help during my winter bulk...the added calories and protein really do add up quickly! some gainers can be hard to drink and less than tasty. Super Mass Gainer was a very pleasant break from these. the product mixes up pretty easily and has minimal clumps when mixed with a spoon. both the Chocolate Cake Batter and Gourmet Vanillia were good but i preferred the Vanilla. if you want to add some serious punch to your bulking diet pick up some Super Mass Gainer!! Warnings: Consult with a physician prior to use if you have any medical conditions. Do not use if pregnant or lactating. Use only as directed. Keep out of reach of children.